Mark founded the company in 2005 having spent the previous 10 years in senior operational roles within the travel and aviation industry. With over 25 years of industry experience, Mark takes a hands-on approach to running the business and still works closely with many of our long-standing sports travel clients, organising group charters for the Six Nations and Champions League. Matthew oversees sales, marketing and business development and manages our entire aircraft charter team. He has been involved with aircraft charter for his whole career, which spans 29 years and includes commercial roles at major airlines and a large charter broker. Matthew has been with us for 8 years and still works directly with some of our VIP private jet charter clients. He has also been responsible for the expansion of tour operator services and works with leading tour operators to deliver charter flights across Europe. 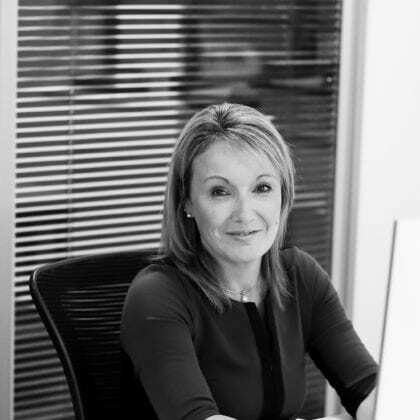 Charlotte has been with us since the company was founded in 2005 and knows the business inside out. 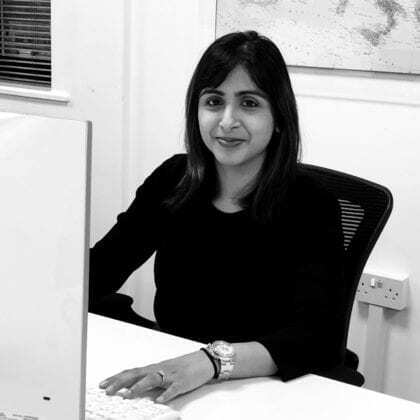 Day-to-day, she manages accounts and human resources and is responsible for keeping all operations running smoothly at our office near London Gatwick. Charlotte is no stranger to a hi-vis jacket and often oversees group charter flights for key sporting events in Europe. Daniel has joined us from another large brokerage, where he gained considerable experience in ACMI leasing, both short and long term. He has also been instrumental in developing training programmes and creating an operational support project worldwide. Daniel is heading up our ACMI team and will be helping us ensure we continue to be the broker of choice for some of the world’s largest airlines, when they need ACMI support. 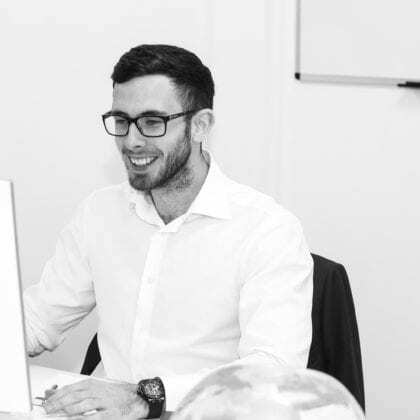 Prior to this Daniel worked as an Operations Manager for a service provider at Heathrow and also has considerable experience working for one of the industry’s largest private jet operators. Clive is one of the most experienced brokers in the industry and has been with us for over 10 years. 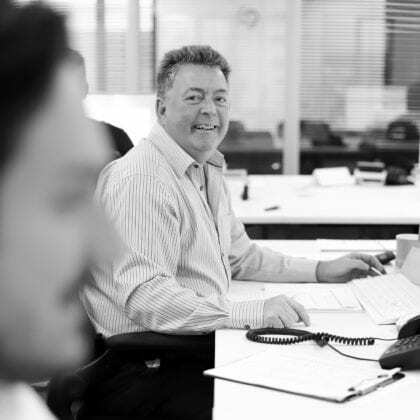 His principal role is working as a key part of our full charter team as a sports charter specialist, Clive has assisted global sports teams, including football, rugby and ice hockey, with travel to fixtures all over the world. Clive is the go-to person in the office for industry knowledge, having worked with commercial airlines and airports since 1978. James works in our full charter team and specialises in private jet charter – everything from ad-hoc private flights to complex music tours. James is an aviation person through-and-through; he studied Airline and Airport Operations at college before starting his career at a major charter broker, where he worked in the flight operations team. 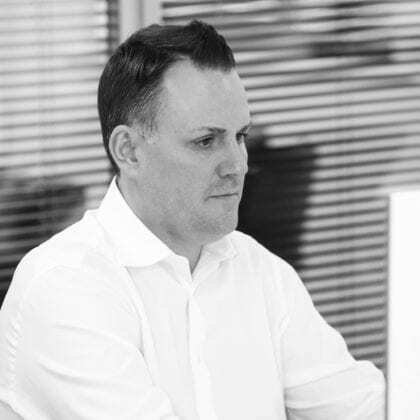 James has an excellent knowledge of the charter market and is able to react quickly to provide bespoke solutions for our private charter clients. 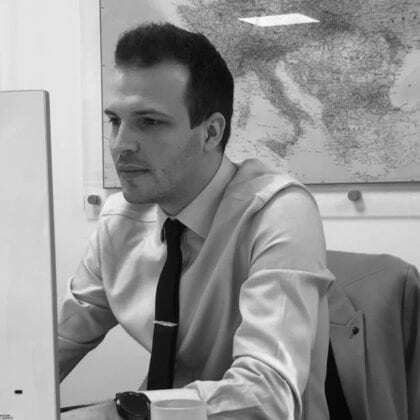 Richard joined our ACMI team in 2018 after gaining a BA in Economics and Politics at the University of Kent. 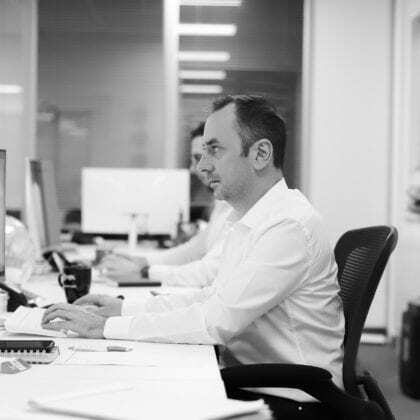 Under the guidance of our experienced Long Term Leasing experts, Richard is learning what it takes to run an ACMI desk and the intricacies of aircraft leasing. Richard’s interest in aviation stems back to his time in the Air Cadets. Guy joined the Smart team in 2019. Having previously worked for two global aircraft component service providers for the last 5 years, he brings a wealth of knowledge and understanding of the fast-paced world of Aviation. Guy has developed and maintained strong business relationships with multiple airlines and MRO’s around the world alongside providing component support to a leading provider of aviation services for the global commercial and government industries. At Smart, Guy is responsible for the business development and chartering of private aircraft for corporate events, businesses and VIP clientele.